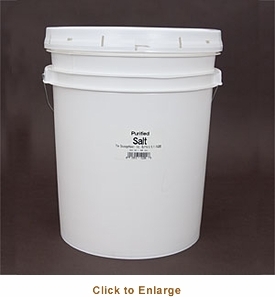 You�re viewing our Sausage Maker purified salt - 40 lbs. TSM's purified salt is used for curing sausages, dry cured and semi-dry cured meats. 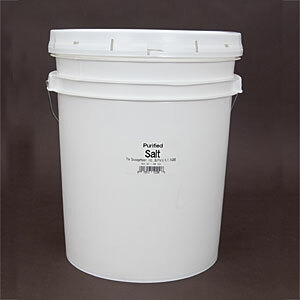 Purified salt works well with curing meats because it works as a binding agent and purified salt dissolves more readily than other salts. We can answer any questions you may have about our products.